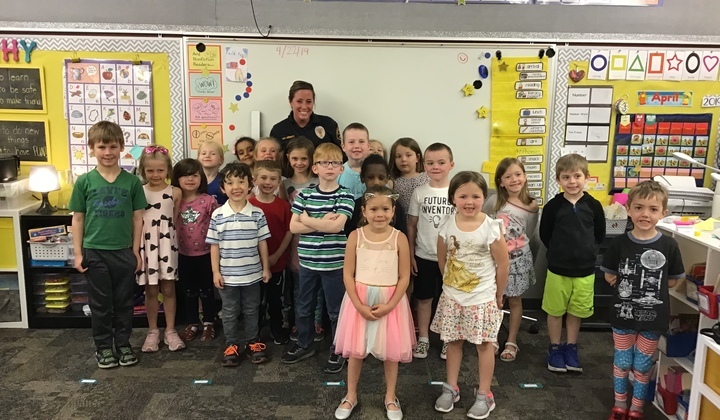 Thanks For Reading To Our Kinders, Cedar Falls Police! 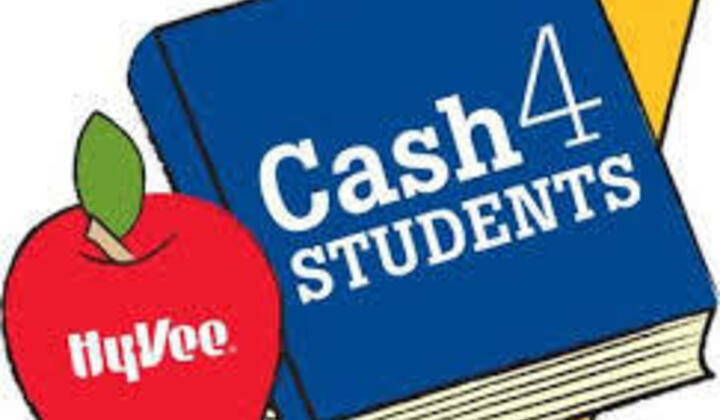 Please Send In Your Hy-Vee Receipts! Our supply lists for the 2018-2019 school year are here! We would like to thank Pack 179 for their work at Lincoln on Saturday! They replaced three garden beds and helped clean up our west playground! We are already looking forward to planting the gardens!